The Mercury Retrograde War Cry! “Go back, go back, go back to the woods. You haven’t, you haven’t, you haven’t the goods. Mercury has more retrograde cycles than the other planets. Mercury goes retrograde three times each year. This occurs roughly at four month intervals and usually coincides with the same element for three consecutive retrograde periods. Mercury is the planet closest to the Sun. It moves the fastest of all the planets. Mercury rules Gemini and Virgo. All the planets except the Sun and Moon have retrograde periods every year. The exception is Mars which turns retrograde every two years. you can see that it affects many planets and that there is almost always one planet retrograde at any given time. Well yes, certainly those things can be said but astrologers know there is a more subtle effect to the apparent reversal of direction for the innermost planet. As with all astrology good forecasting and interpretation for yourself hinges on your own chart. If you have a well-placed and robust Mercury you will withstand the influence of Mercury retrograde (or any retrograde depending on the planet) and still be standing as other folds under their weaker Mercury placements. You know yourself that you are better at some things than others and certainly you will do some things way better than anyone else. So saying we all suffer the same way when Mercury is retrograde is simplistic. If you have Mercury retrograde in your birth chart you will withstand the negative effects of any Mercury retrograde period now and in the future. Whichever house in your natal chart this retrograde occurs will be the area of life that is affected. For example, if this Mercury retrograde period occurs in your fourth house then you will revisit family and home issues and you will need to go back and attend to them and drains, leaks and plumbing come to mind. If it happens in your seventh house your marriage will need further discussions and conversations and yes it will be about dragging up past issues (like affairs) to be aired again as these things just won’t stay buried. Retrograde motion is the apparent backwards movement of a planet. The analogy I use when I’m teaching a class is that when you are on a train moving forwards then another train pulls alongside going at the same speed, if the second train slows down it appears to be going backwards, although it is still moving forwards albeit slower than your train. This is an optical illusion and clearly demonstrates planetary apparent retrograde motion. 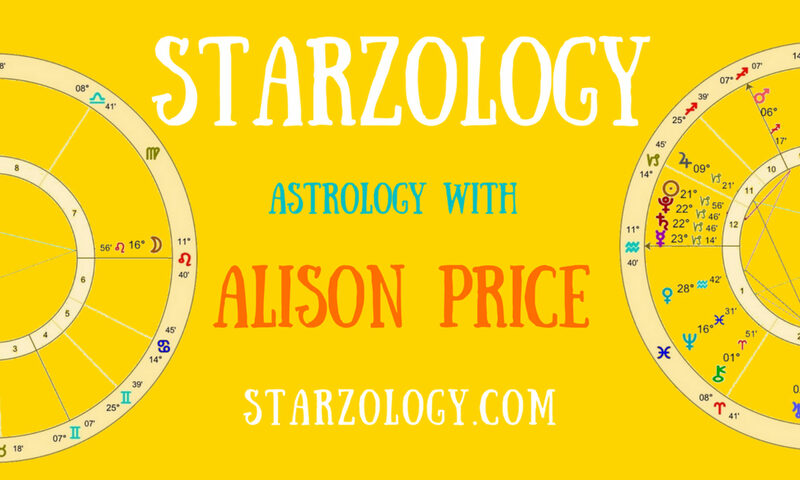 Learn more about Mercury retrograde and Job seeking.